You Came. You Grilled. You Conquered. 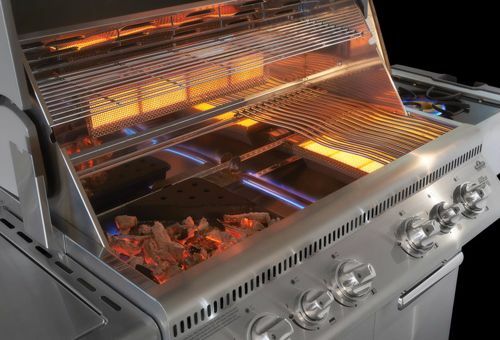 Plus, you can expect LED-lit gas knobs, wood chip smoker tray, and ice tubs on many Napoleon grills and outdoor cookers. Come see why grilling and luxury come together with Napoleon. 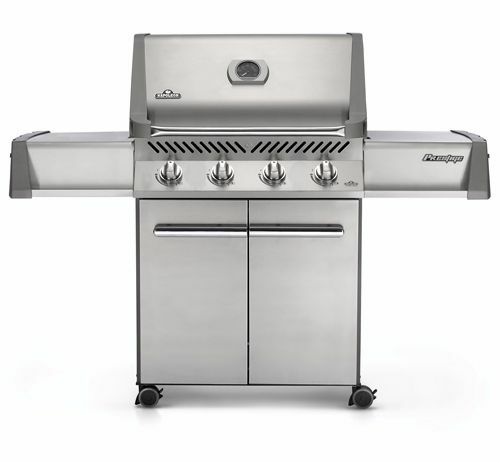 Many Napoleon grills come with an infrared rear burner for the even, extremely high heat that gives you a steakhouse-quality sear on your steaks.